Ladies and Gentlemen, Boys and girls of all ages! Welcome to the greatest event you’ve ever planned. 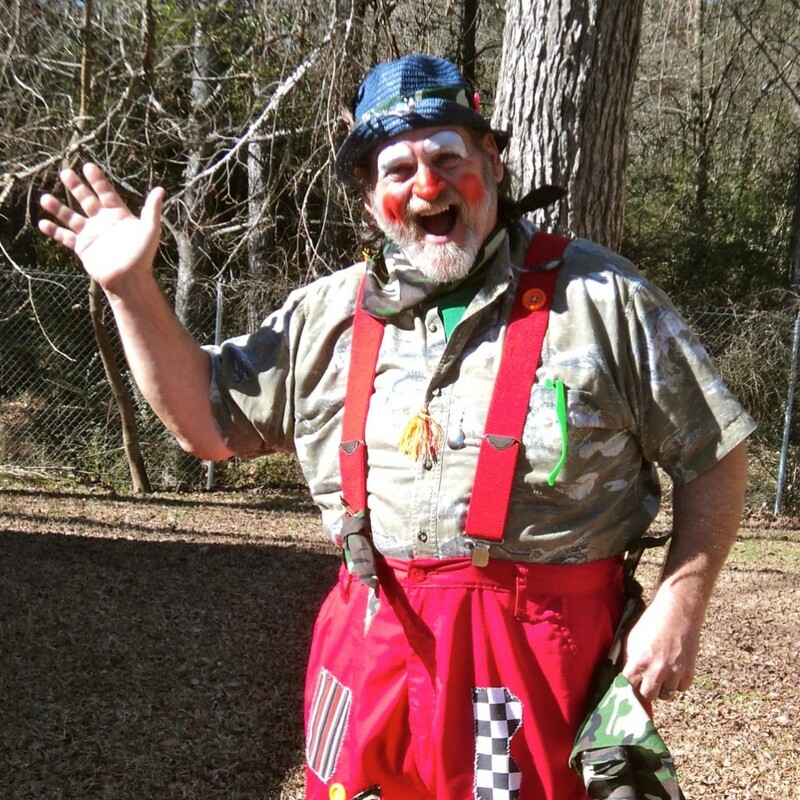 Circus performers are great for every type of event. 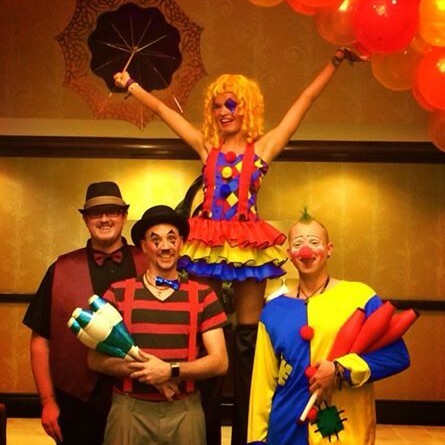 From aerialists to jugglers, Spinner Entertainment has booked these performers for many types of events. Did you know that out of all of the available themes for events, circus and carnival are one of the top three. That’s because they are fun! Take a look at some of the performers we book all the time! Contact us today for more information! 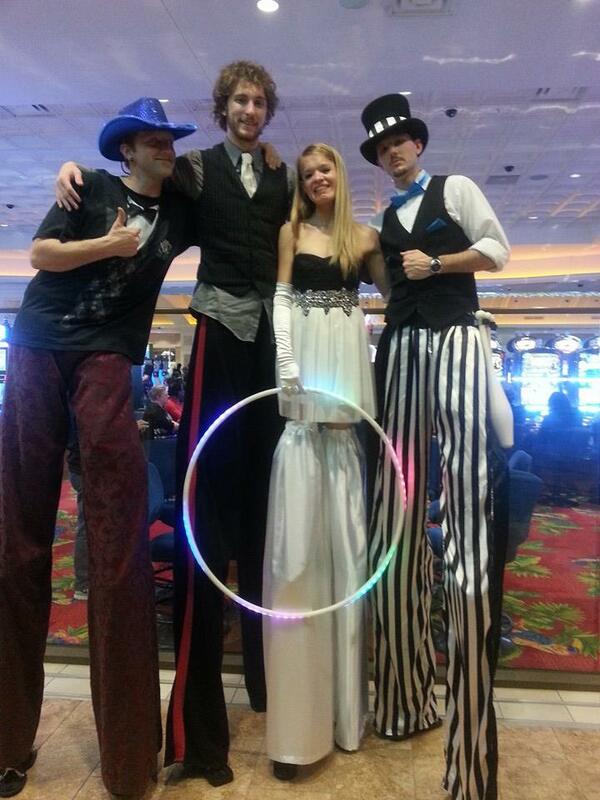 Let our entertainment specialists help you find the fun you need for your event. 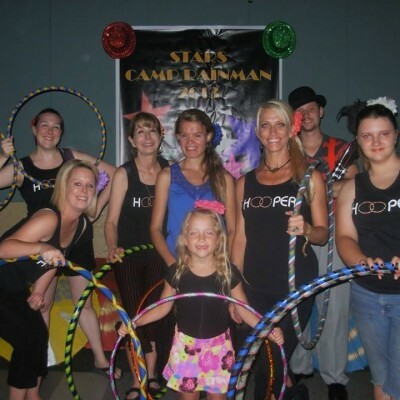 Below are some of the featured circus acts we offer. If you don’t see what you are looking for or don’t know what to call them, we have a team of entertainment specialists to help you get what you need!